Every year, I draw a new angel. This year I decided to go with something cute. I hope you like it as much as I do! 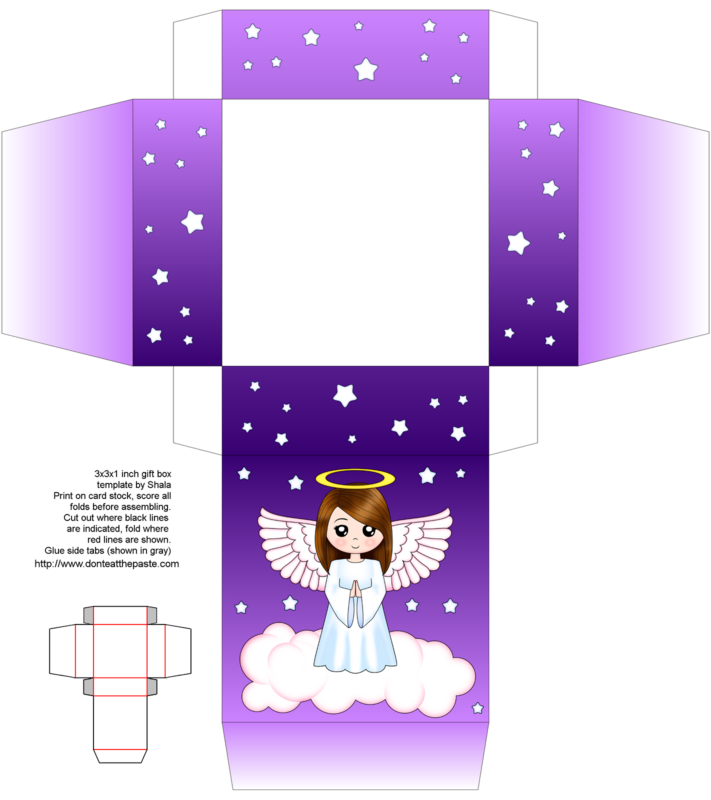 This one is on a 3x3x1 inch printable box, as well as being a coloring page. As usual you can use all my coloring pages for embroidery patterns. Printable cute angel box- click on image for a larger version. Cut, score, fold, glue. 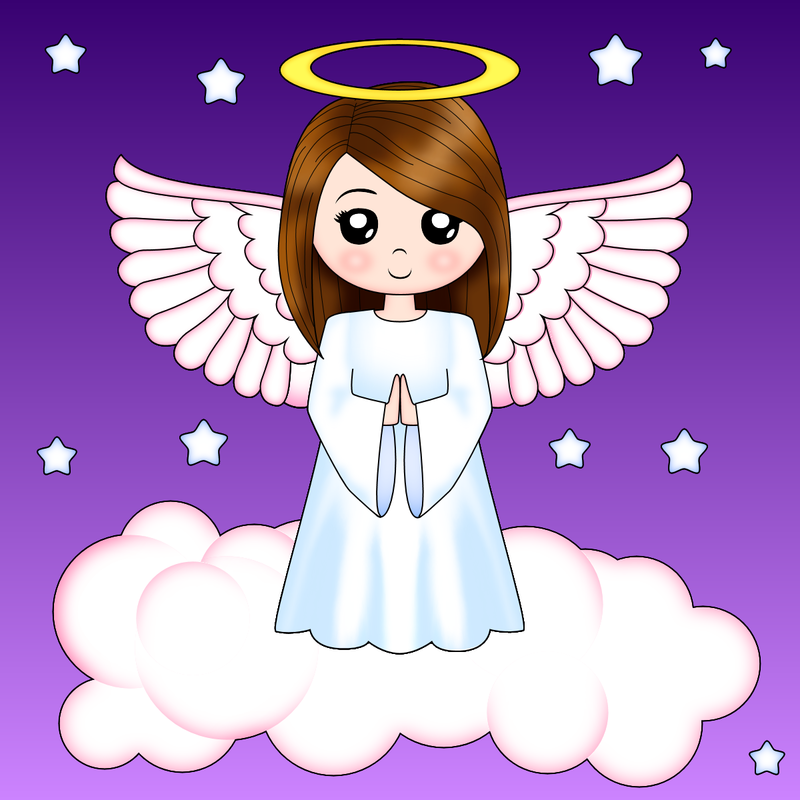 Printable cute angel coloring page- click on image for larger version.